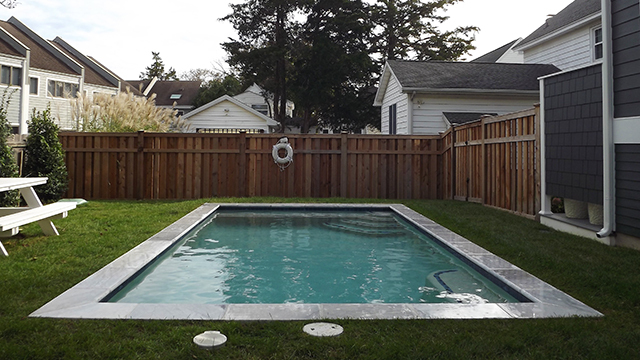 Here at Carter Aquatics we take pride in our unique designs tailored to each client’s preferences and needs. 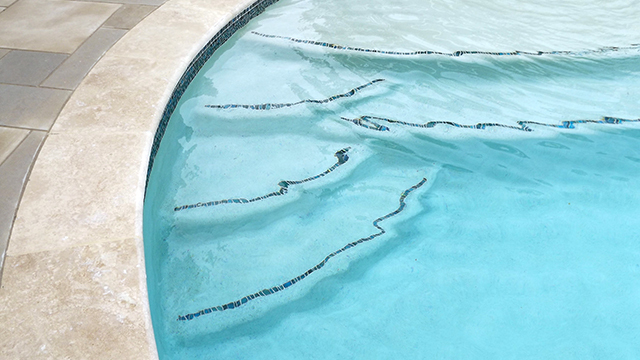 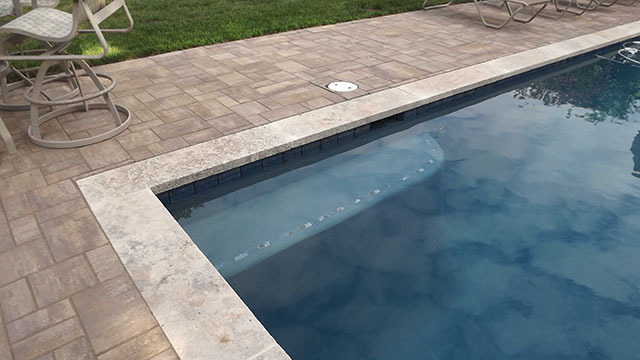 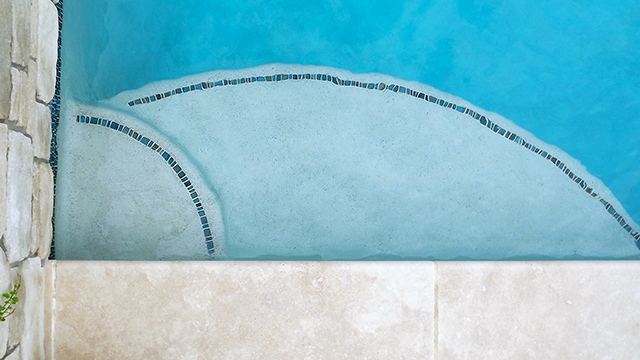 With the highest quality materials available and a variety of specialized water, lighting, and fire features, we will make your dream pool or spa a reality. 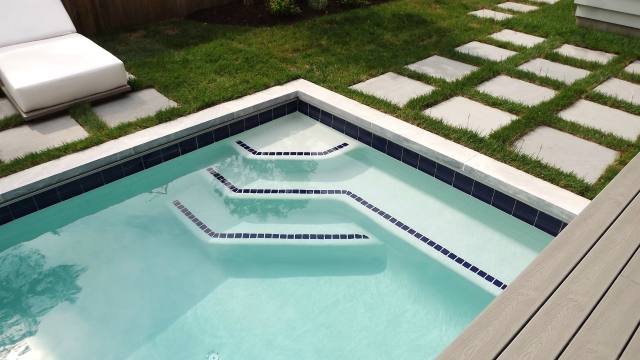 We design and build pools in a range of sizes and shapes from the most basic geometric shapes to completely original forms designed to accentuate existing landscaping features. 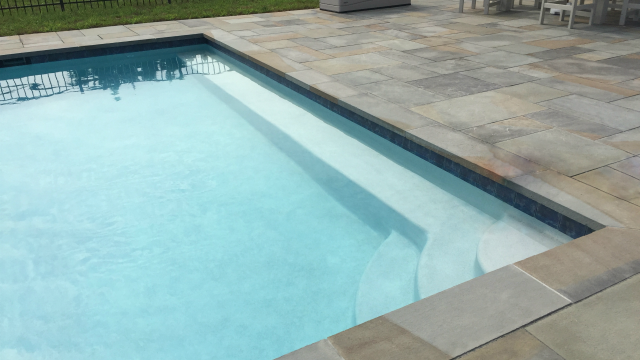 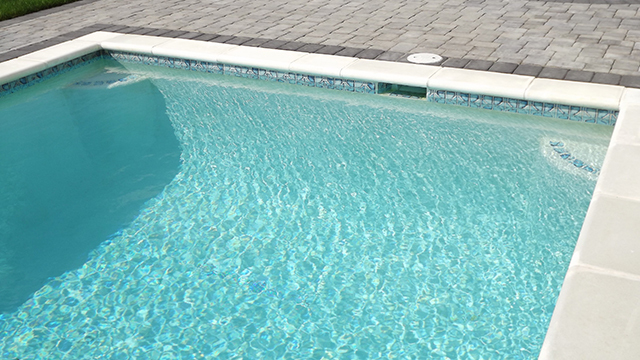 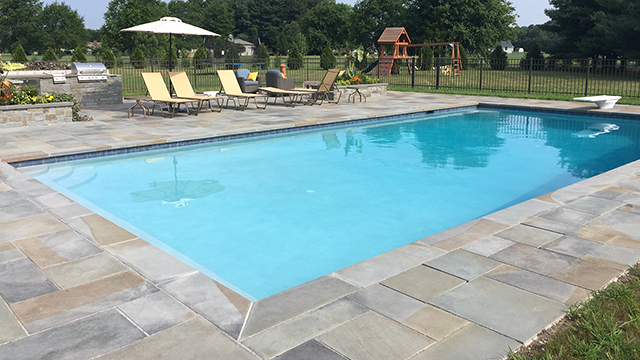 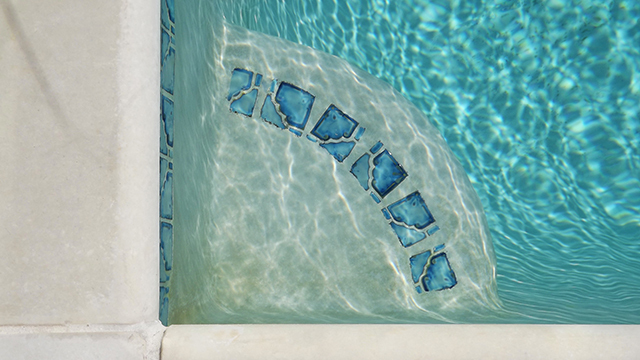 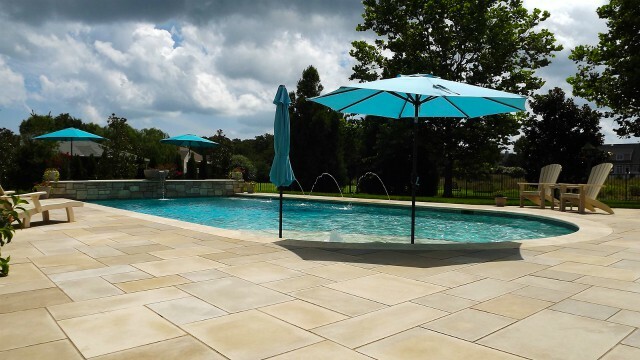 Our team strives to bring you elegant designs that will satisfy your unique tastes and ensure your pool will be enjoyed by all for years to come all at an affordable price. 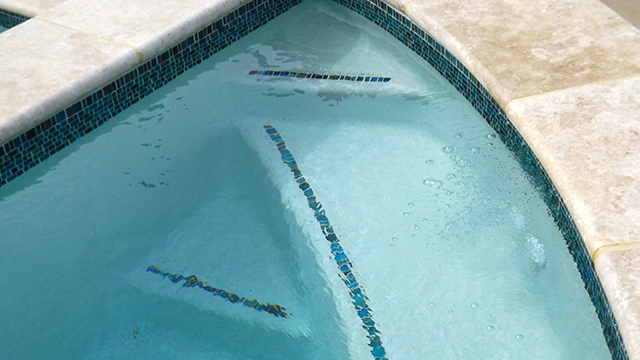 Our design team will work closely with you to find the design that gives you exactly what you are looking for in your custom pool. 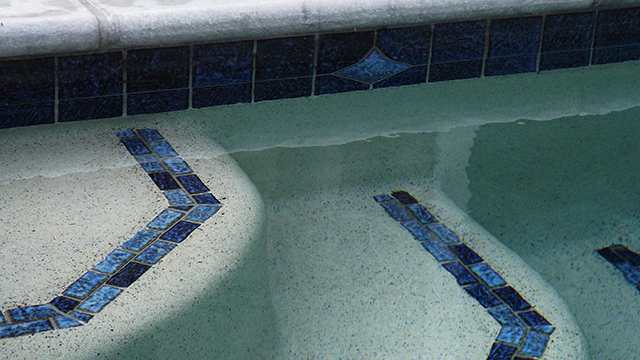 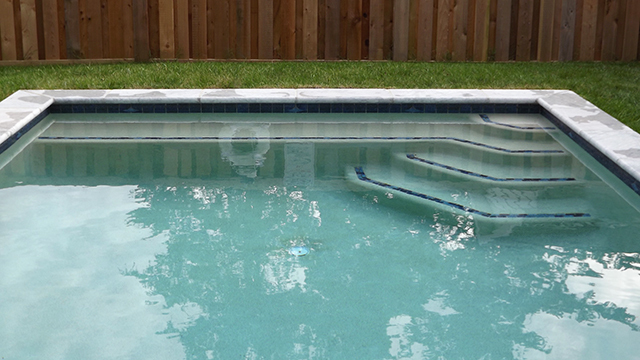 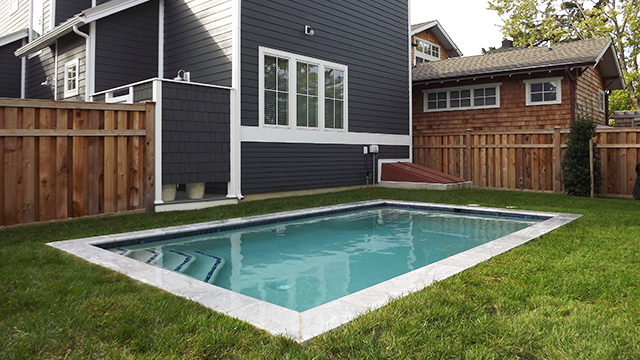 Carter Aquatics will be with you every step of your Custom Pool Building process. 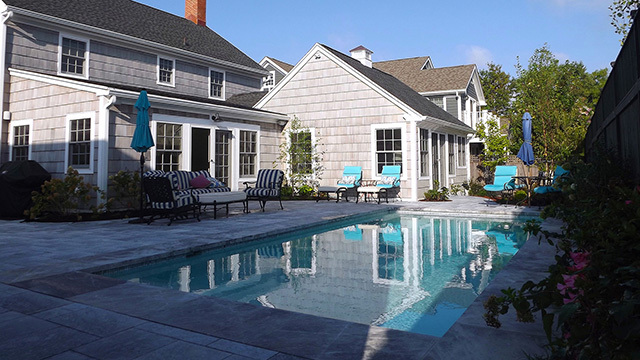 We begins with a consultation allowing us to get to know each other, hear your ideas, and explore the possibilities your property holds. 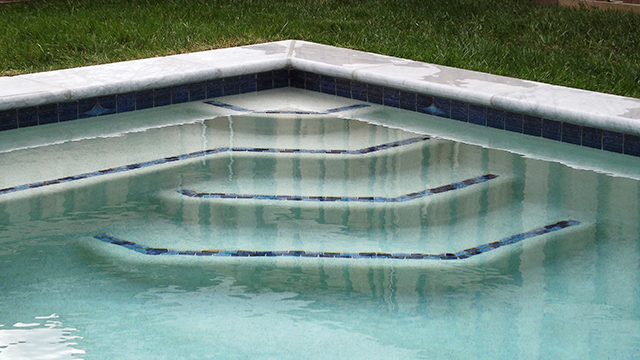 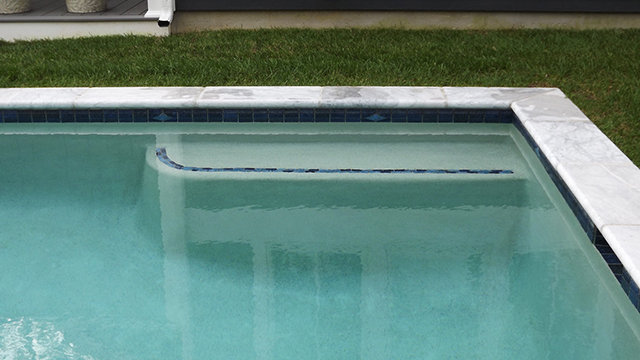 Next, our designer will create 3-Dimensional digital renderings of your pool in your backyard! 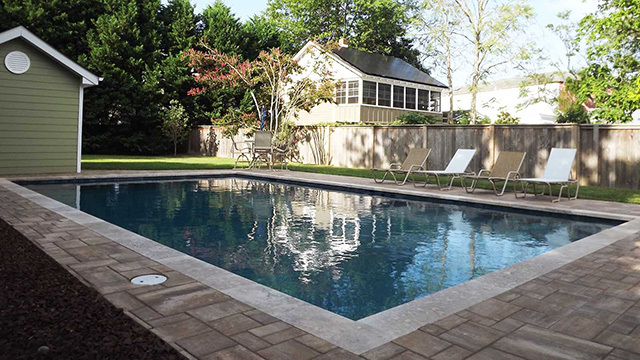 After finding the design that meets all your needs we’ll really get down to business building your pool! 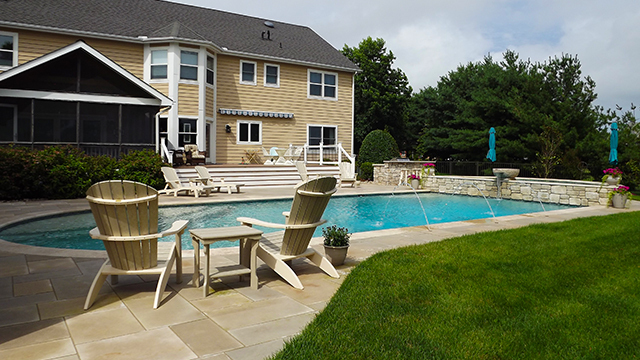 As members of both the National Spa and Pool Professionals and the Association of Pool & Spa Professionals, our owner Laurie and our lead builder Chris both maintain vast connections in the pool building world. 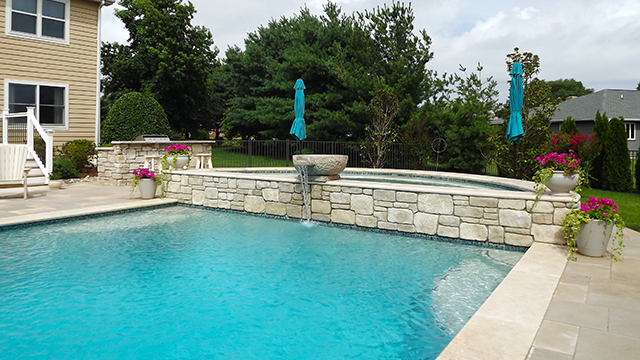 Chris maintains the highest achievable certifications in our industry as an Association of Pool & Spa Professionals Certified Service Tech and a Certified Building Professional. 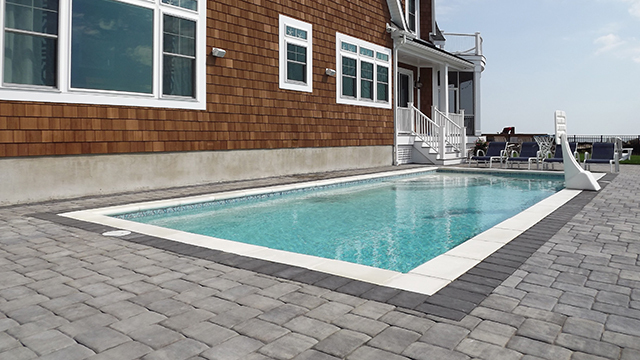 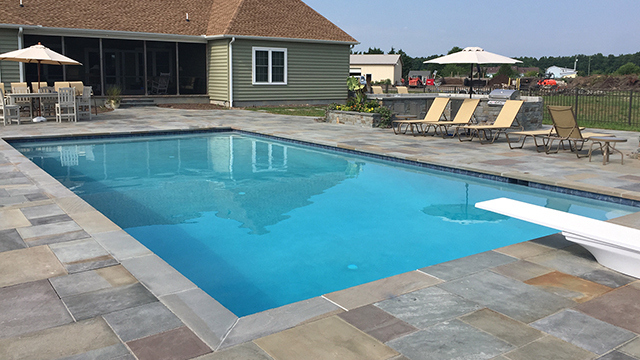 With our combined memberships, certifications, and continued education you can be sure we are providing you with the most up to date information concerning custom pool building. 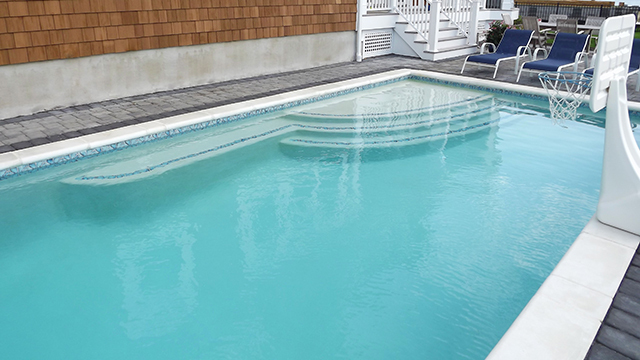 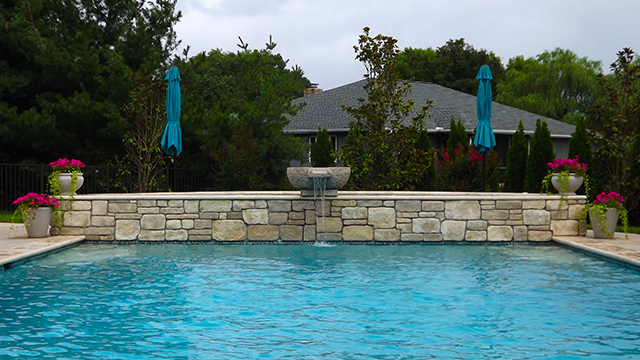 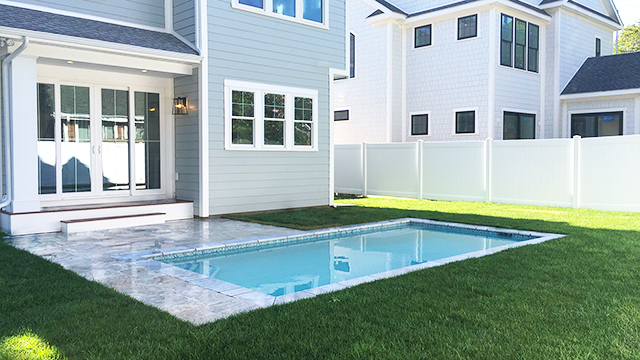 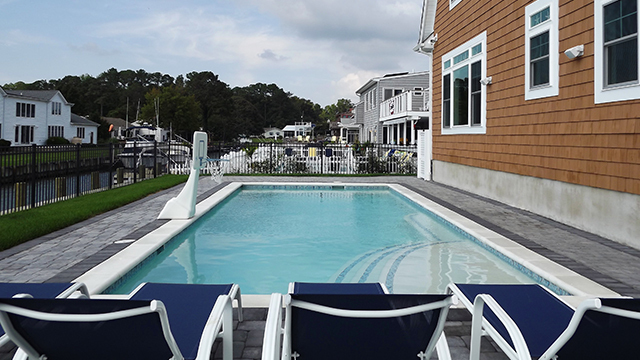 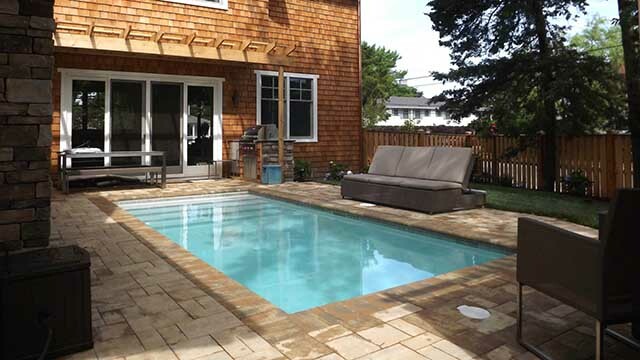 Scroll throught the gallery above for examples of pools we've designed and built!